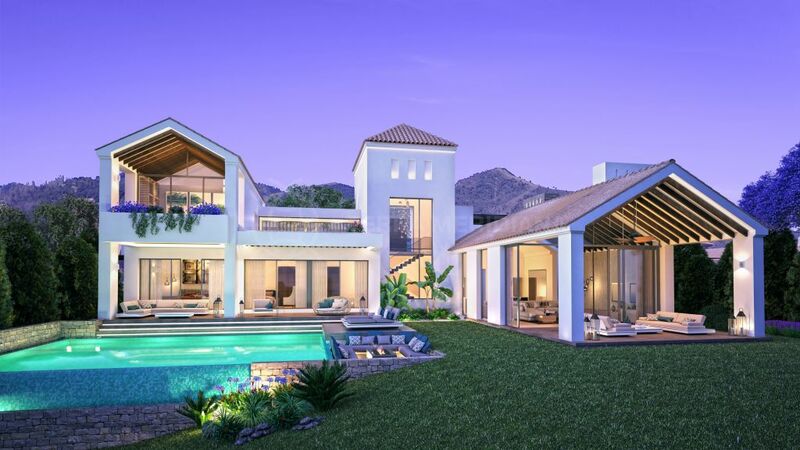 This stunning luxury villa is located within the much sought after exclusive neighbourhood of La Resina Golf and Country Club. 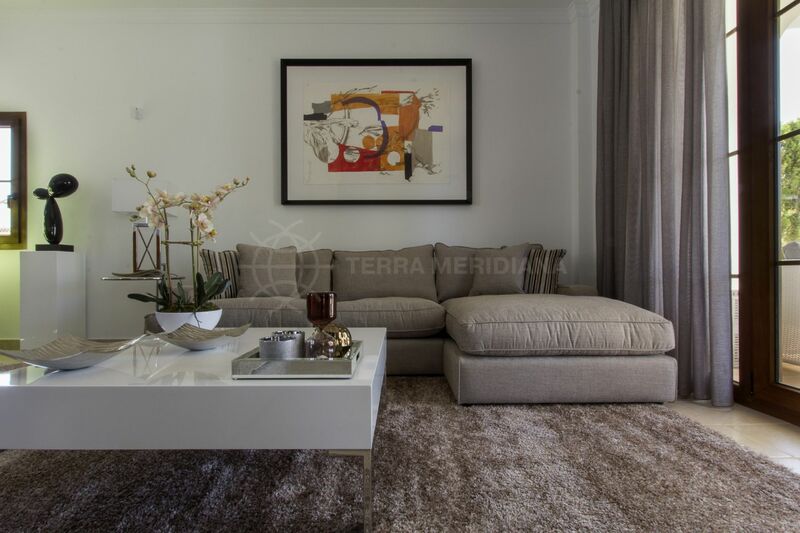 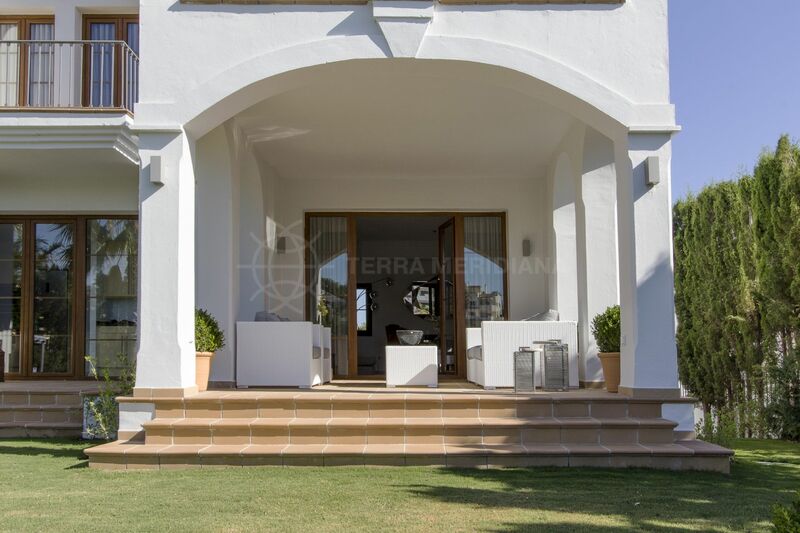 The contemporary-style villa built to exacting standards boasts high-end finishes and elegant spaces. 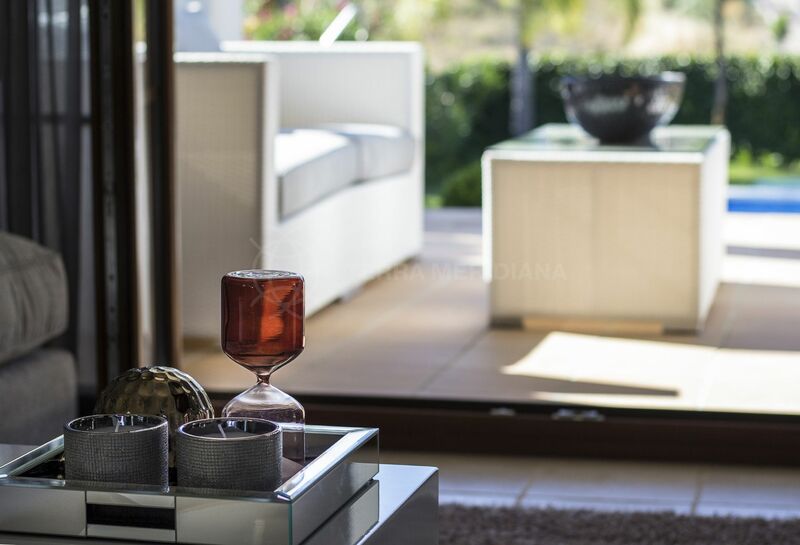 The home is distributed over 3 levels with a functional layout, the ground floor offers a hallway, guest toilet, sunfilled living room / dining and state of the art kitchen with Siemens appliances. 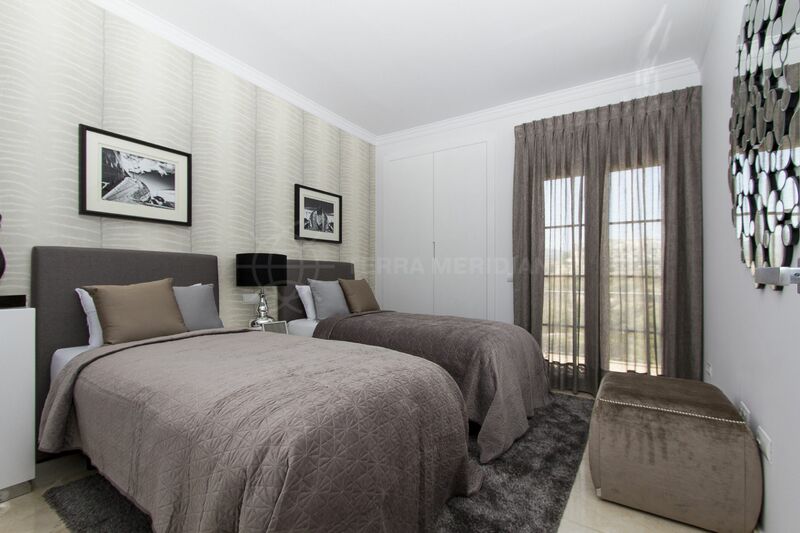 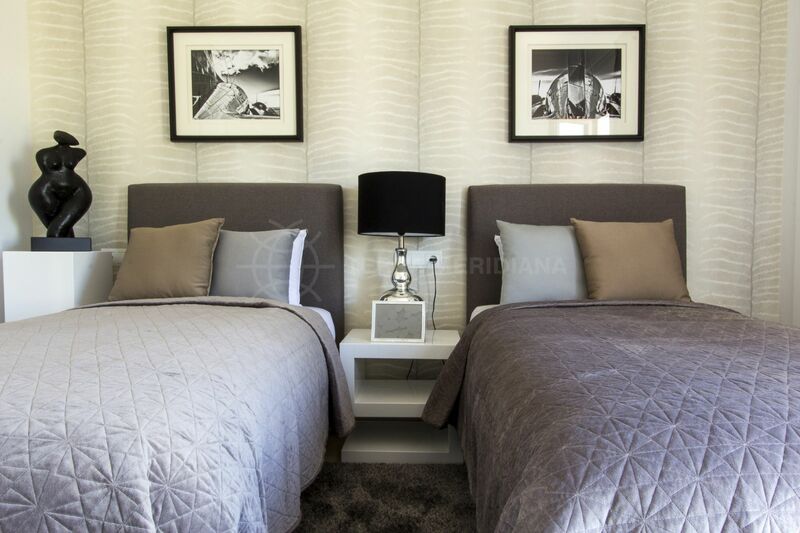 The first floor has a further 2 bedrooms as well as a spacious master bedroom with ensuite bathroom. 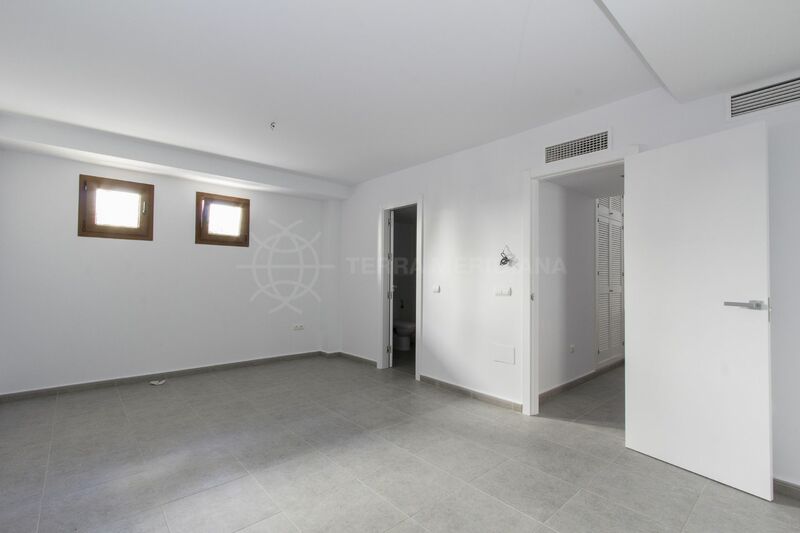 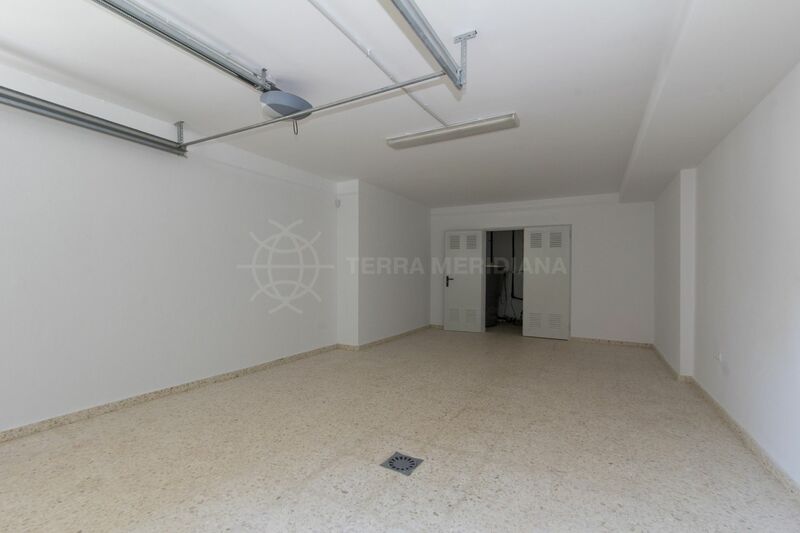 There is an ample basement with endless possibilities which could include a games room, cinema or extra bedroom. 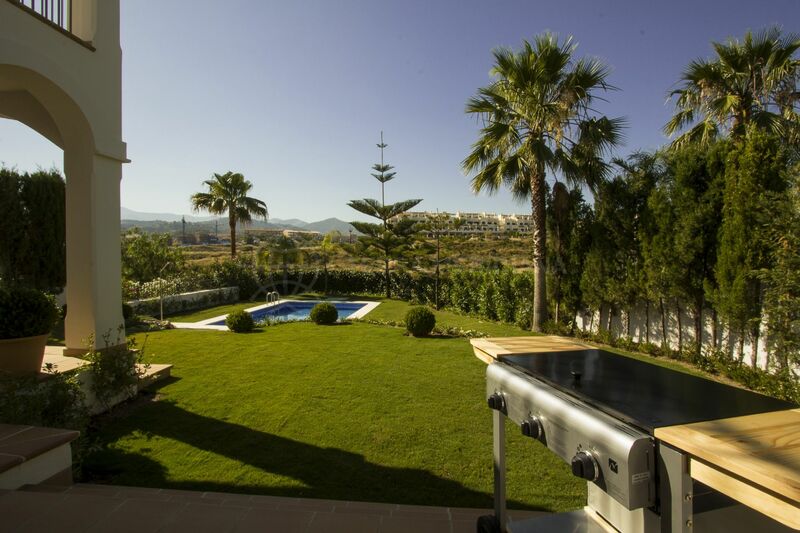 The pretty garden is immaculate with a lovely terrace perfect for all year round sun and al fresco dining. 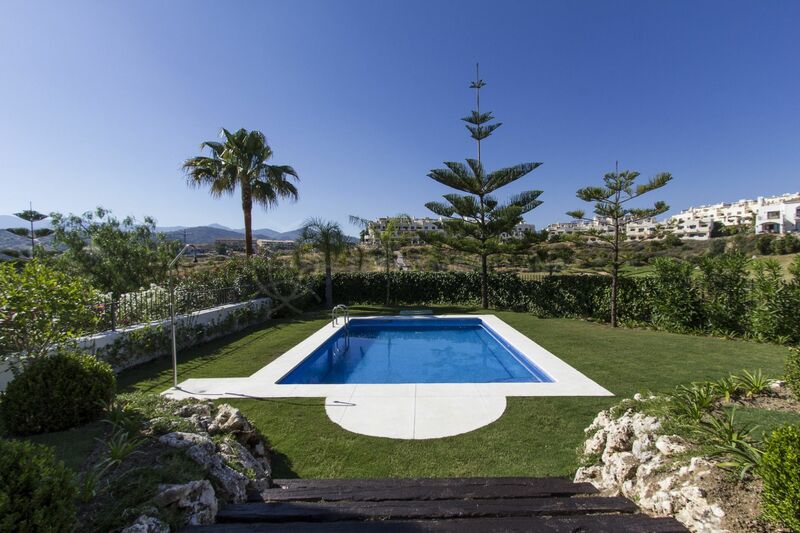 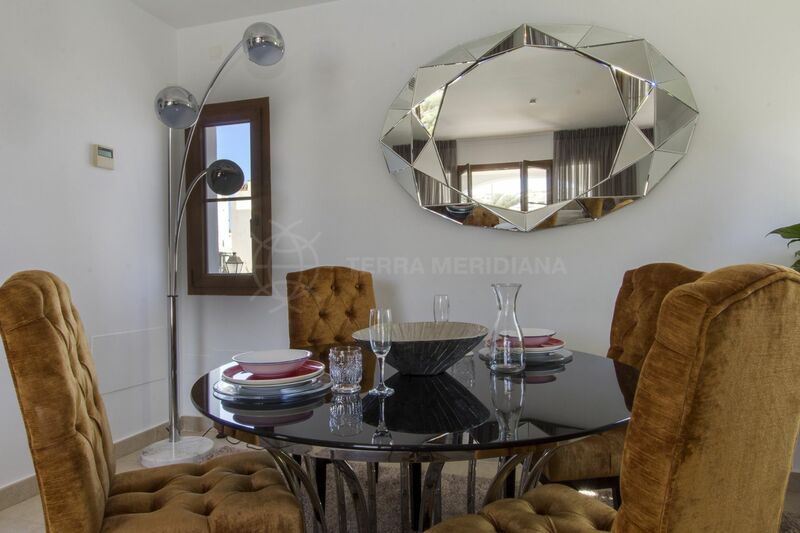 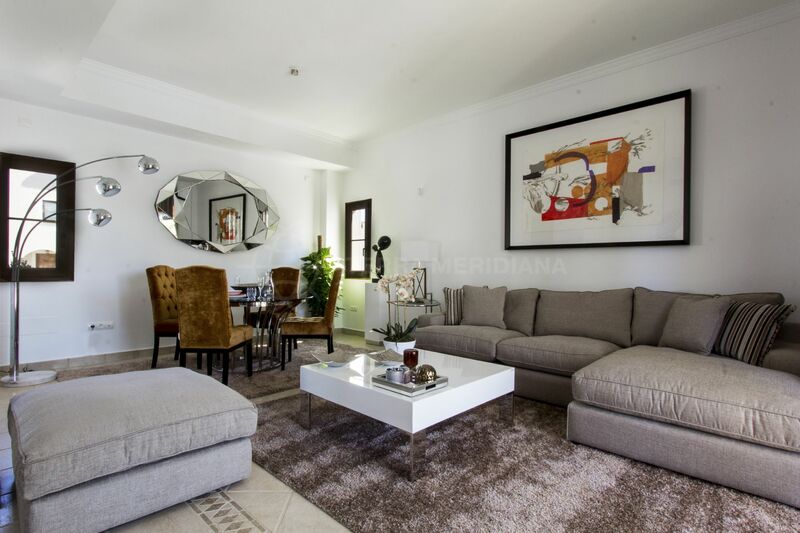 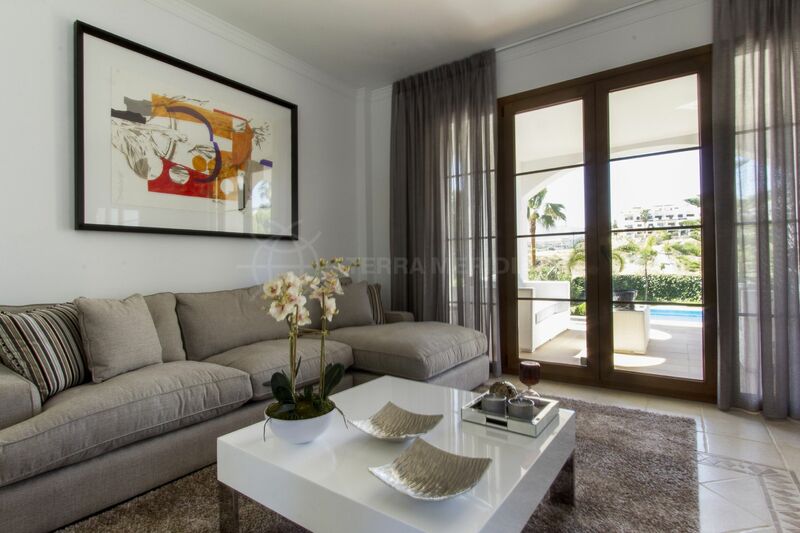 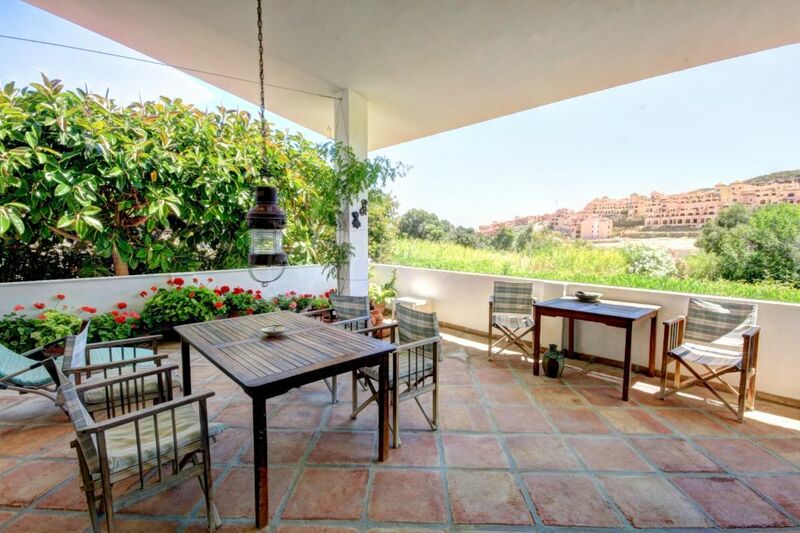 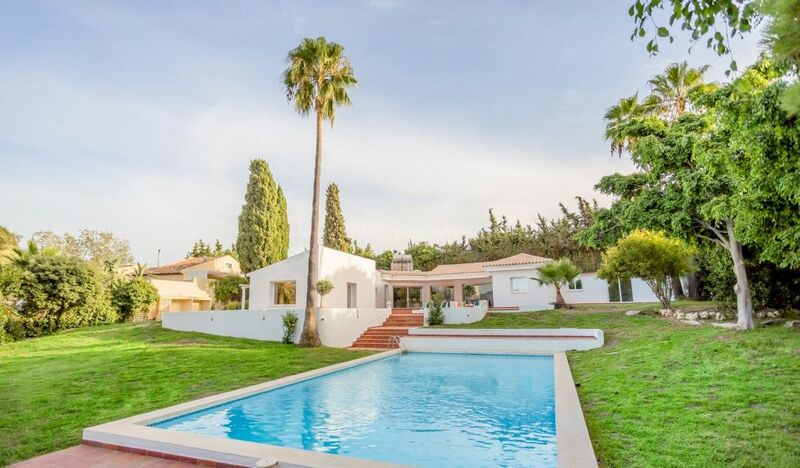 La Resina Golf is well communicated and just a 7 minutes drive to Marbella and Puerto Banus. 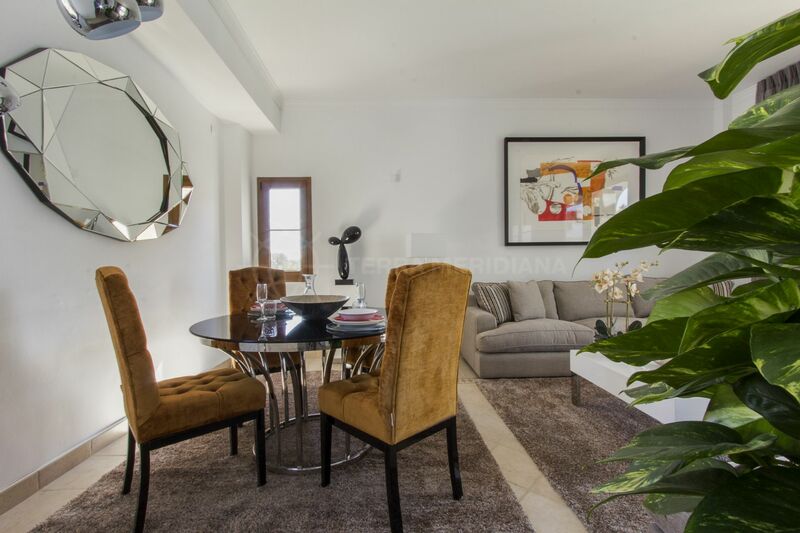 Close to all amenities and a stone’s throw away from Laguna Village and its famous beach clubs, upscale boutiques and restaurants. 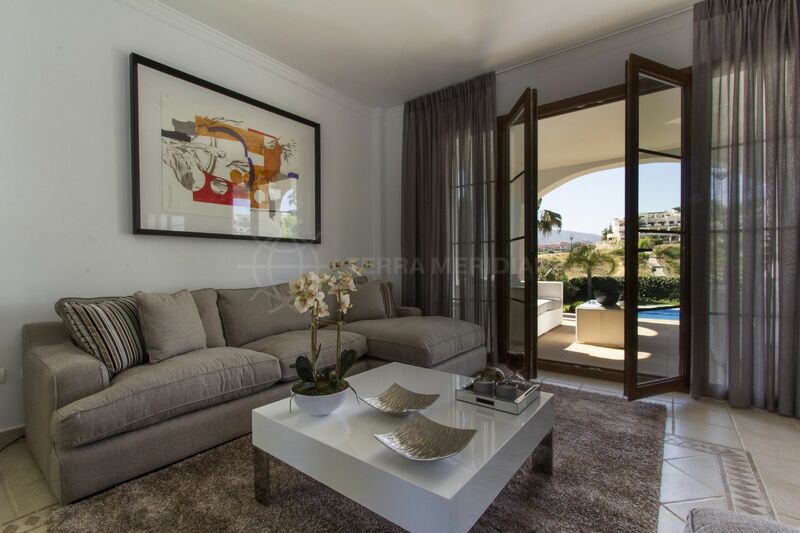 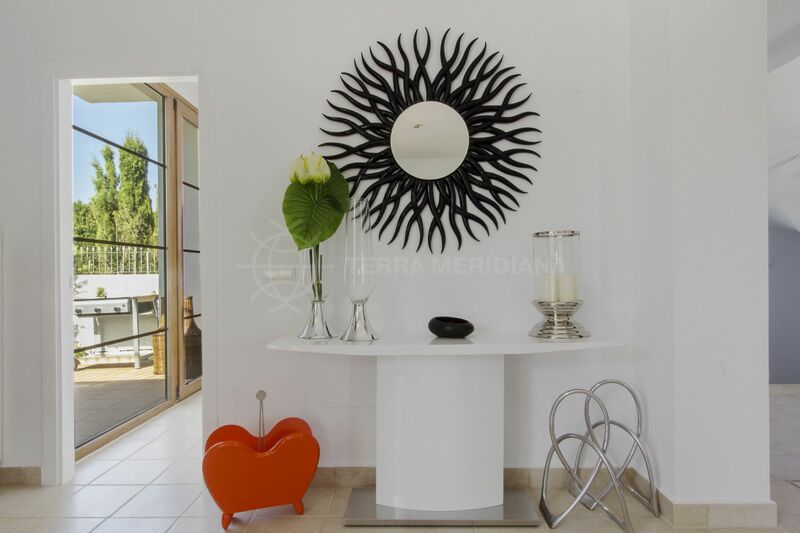 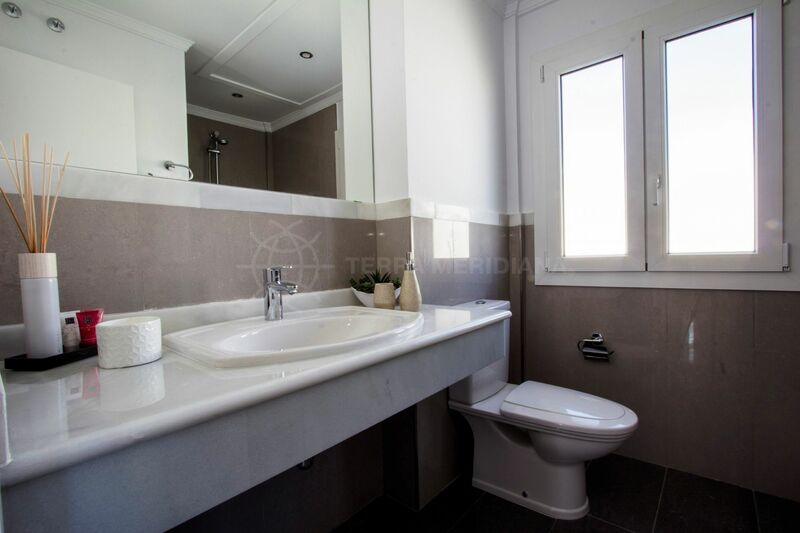 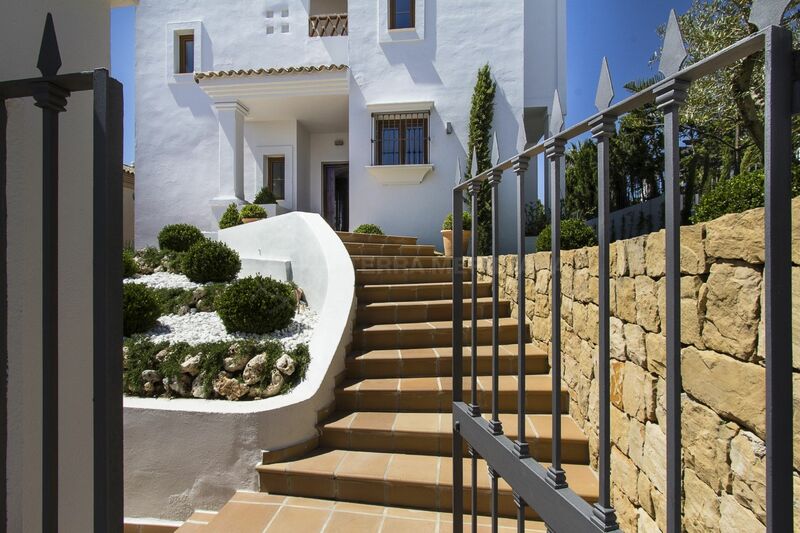 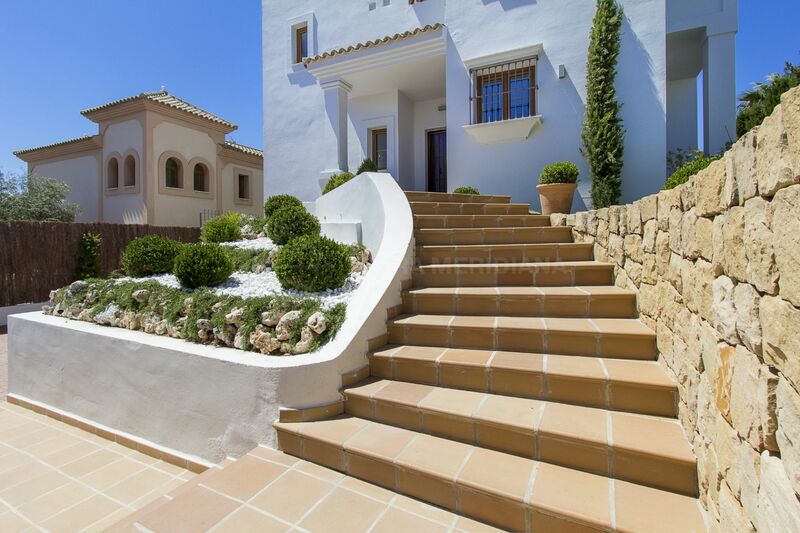 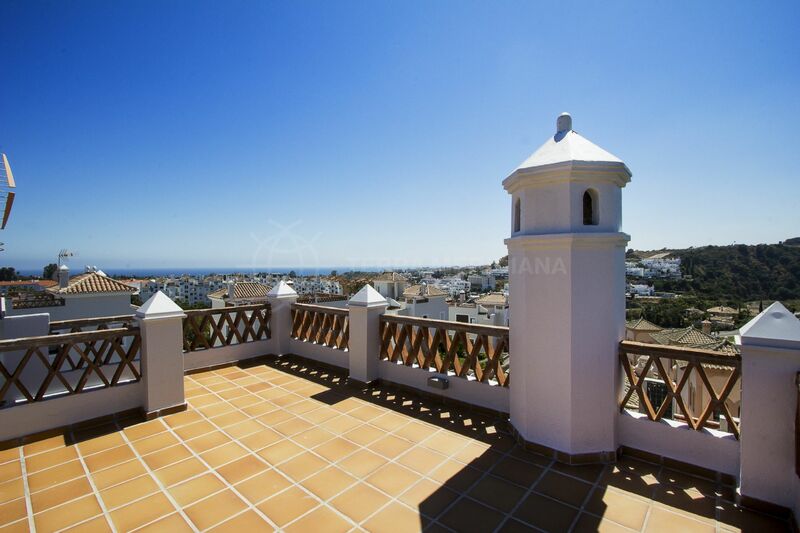 "Luxury villa situated in a very strategic location and within close proximity to the beach." 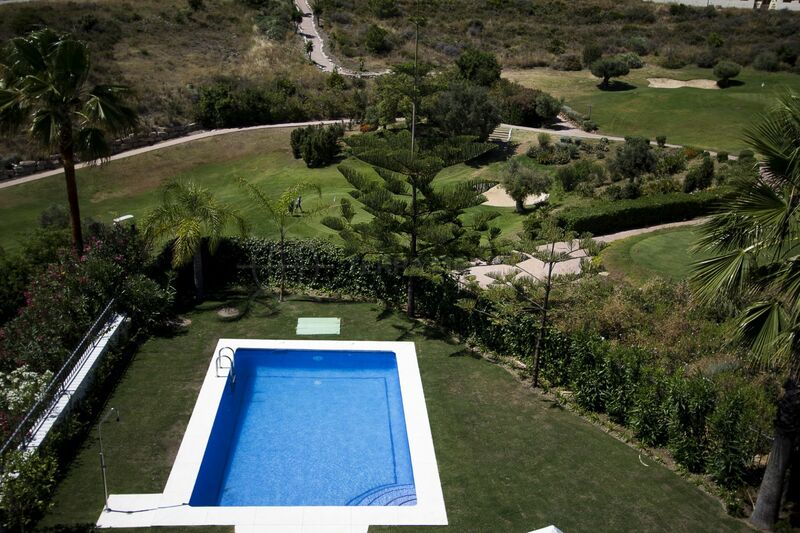 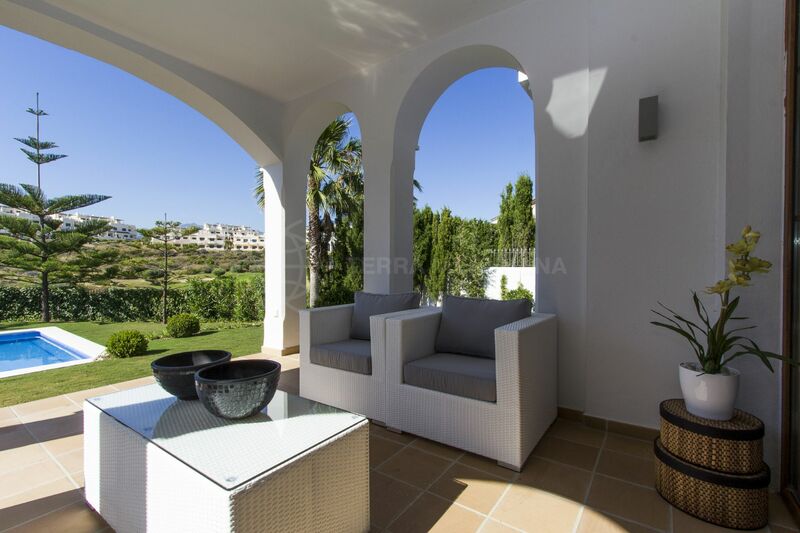 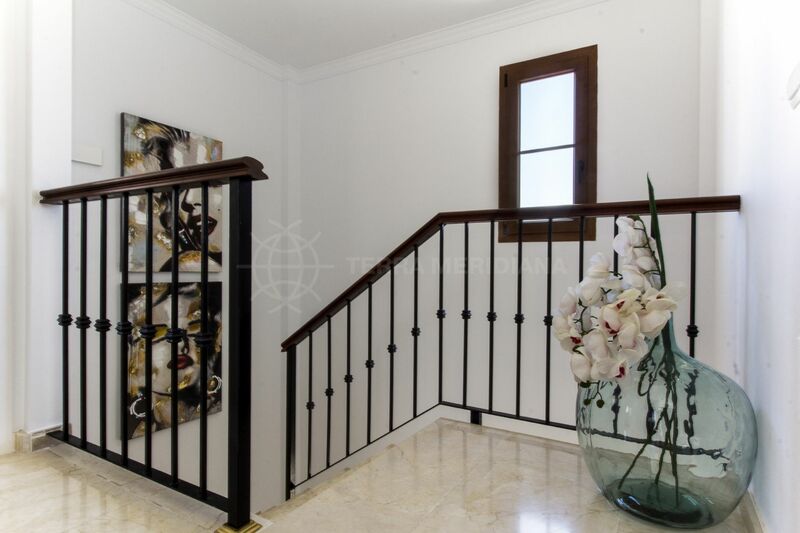 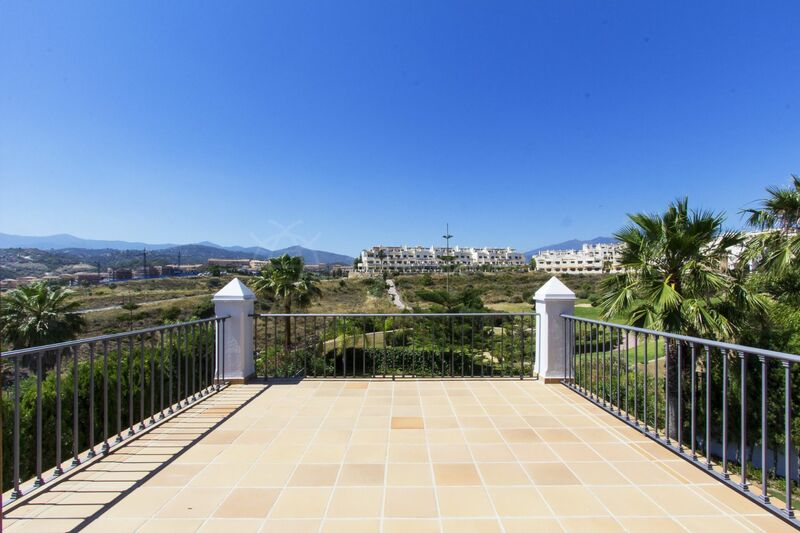 Please, send me more information about ref TMXV1004, Villa in La Resina Golf, Estepona or similar properties.